The contact center environment is notorious for high attrition rates. However, an engaged workforce is a positive workforce, and one to stick around. Engaging a crew of grizzled customer service vets or even a group of greenhorns can prove quite the challenge. Fret not, for we’re about to explore several ways to empower the team and take the contact center to new heights. Don’t micromanage agents. Instead, empower them with tools. Allow access to key performance indicators to self-monitor average handling time (AHT) or scheduled activities, give agents ownership over productivity and the results will speak resoundingly. Use workforce optimization (WFO) software to provide insight in customer need. Gain visibility into how to better interact with clients, but also address schedule needs with forecasting tools. Don’t stop there though, customer service surveys serve as a nice tool for additional illustration of the current customer experience. Speaking of scheduling needs, agents given flexibility will respond with reduced absenteeism and performance. Incentivize shifts to ensure adequate customer service support, rewarding those that take on peak shifts with higher pay, for instance. Communication is at the heart of every successful business, and in the contact center, it is paramount to have clear lines of contact between agents and management. Customers are taking advantage of multiple channels of communication, so too should contact center employees – chat, automation and multi-channel agent communications. Last but certainly not least is automation. Repetitive tasks can turn soul sucking for a customer service rep (trust me, I’ve been there). Take order processing, calculations and data entry, for instance, and automate these processes to let agents do what they do best: serve customers. Engagement is elevated while human errors see a decline. 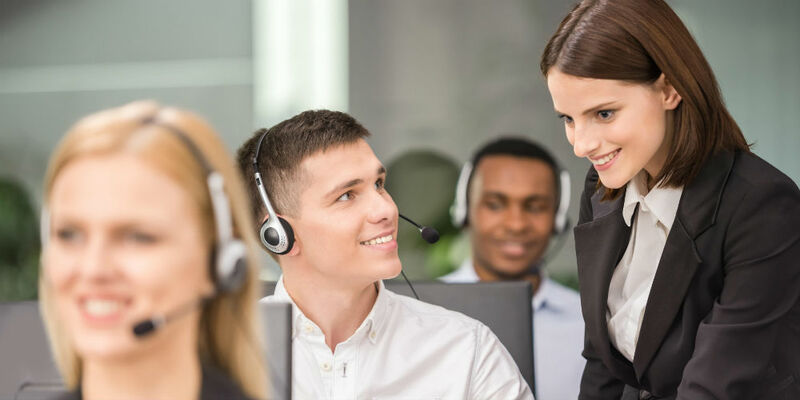 The contact center is a complex symphony of processes, people and technology tasked to deliver only the best in customer service, but without the proper tools in place it can scare agents off and cost the bottom line in a big way. Engage employees and see contact center operations blossom.